Hey look! Noodling in Brushes.app (when, exactly will I stop noodling in that program? NEVER!!!) has produced a holiday-themed image. Santa Claus! Holidays have been good to me since I was a kid. I loved to make custom greeting cards. Loved it! I got wonderfully positive feedback about them from anyone. I remember meticulously copying the little crown of “Hallmark” on the backs of my cards. Somehow, using the Hallmark logo on my own card was a way of claiming legitimacy. When I got older I would put logos on the back denoting “ART-C CARDS” (taken from my middle name, Arthur, and last initial, C for Crawford). Because why shouldn’t I have a company? Here’s an Easter card, and I get a lot of traffic from this Halloween Poster (which I did as a header in 2003), and from these pumpkin designs. For some reason I’ve been reticent to scan all my old Christmas and Holiday cards. I’m not sure exactly why, but perhaps I’ll rectify that sometime. Holidays are pretty great. I really loved them as a kid. Joe Crawford blogged this at 11:37am in 2011 in March. The 9th was a Wednesday. You are reading this 8 years later. Comment. There are no comments Tweet. Send email. 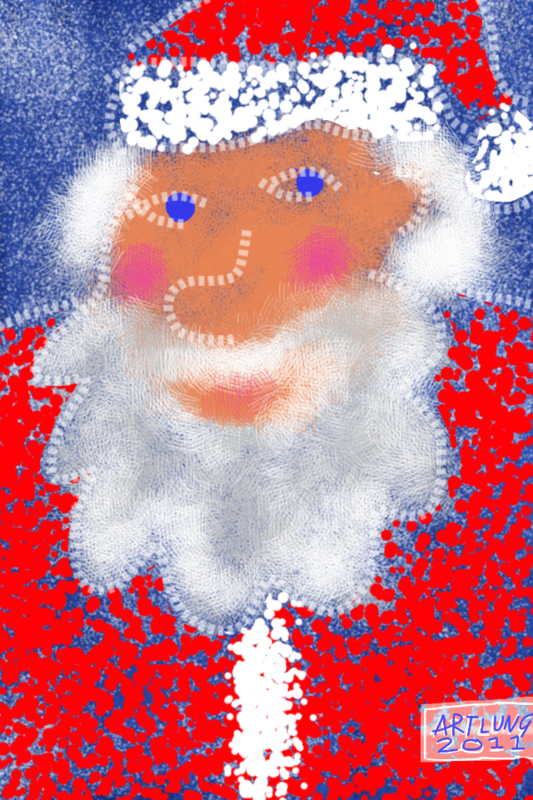 It has hashtags→ christmas drawings holiday memories .